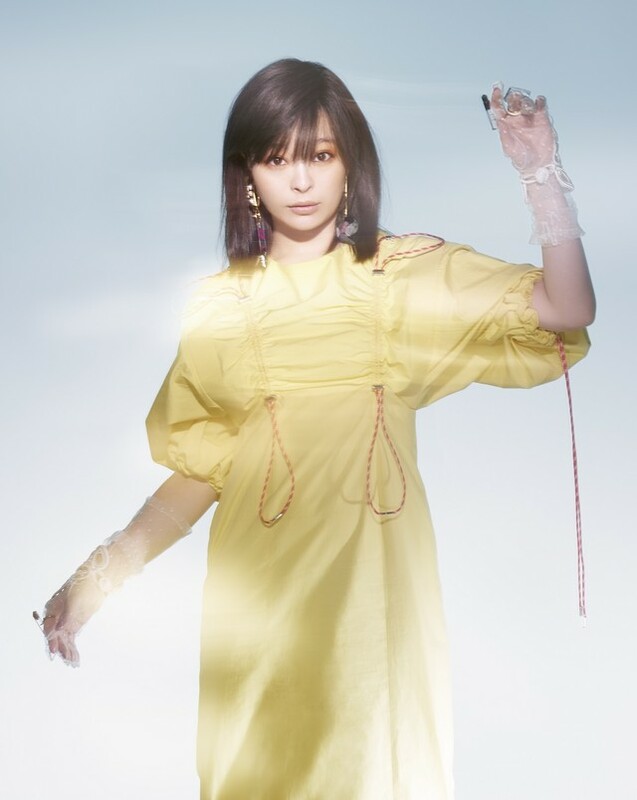 Singer Kyary Pamyu Pamyu will release the new single “Kimi no Mikata” on April 11th, coming over a year after her previous release “Easta“, natalie reports. “Kimi no Mikata” is a new song that producer Yasutaka Nakata presented to the singer as a gift at her birthday event “ASOBINITE !!! -KYARY PAMYU PAMYU BIRTHDAY SPECIAL-” held in January when she turned 25-years-old. A shift stylistically from her trademark kawaii concept, the single’s more mature visuals were revealed in conjunction with release information, featuring the Harajuku songstress wearing a simple yellow dress and drawstring detailing with lace and clear gloves and dangling earrings. In addition, Kyary announced that she will embark on her fourth world tour in May, bringing the theme “Japanese Haunted Mansion” from her Halloween event “THE SPOOKY OBAKEYASHIKI – PUMPKINS STRIKE BACK ~” held in October last year to select dates in Europe and North America. Her forthcoming world tour will make two stops in London, England, two German dates, and three USA dates.